Now is the time to plan your holiday in Mexico! With the holiday season over, now you can focus on your holiday. Mexican Liveaboards, Quino el Guardian & Rocio del Mar, have some wonderful opportunities to frolic with humpback whales, manta rays, schooling hammerhead sharks, friendly bottlenose dolphins, and at least six other species of sharks. 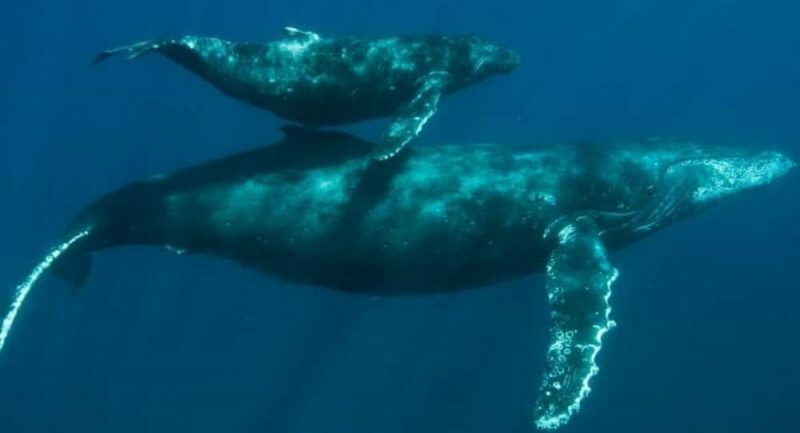 Humpback whale season is mid-February to mid-April. EXPERIENCE QUINO EL GUARDIAN’S SPECIAL THEME TRIPS THIS SUMMER! 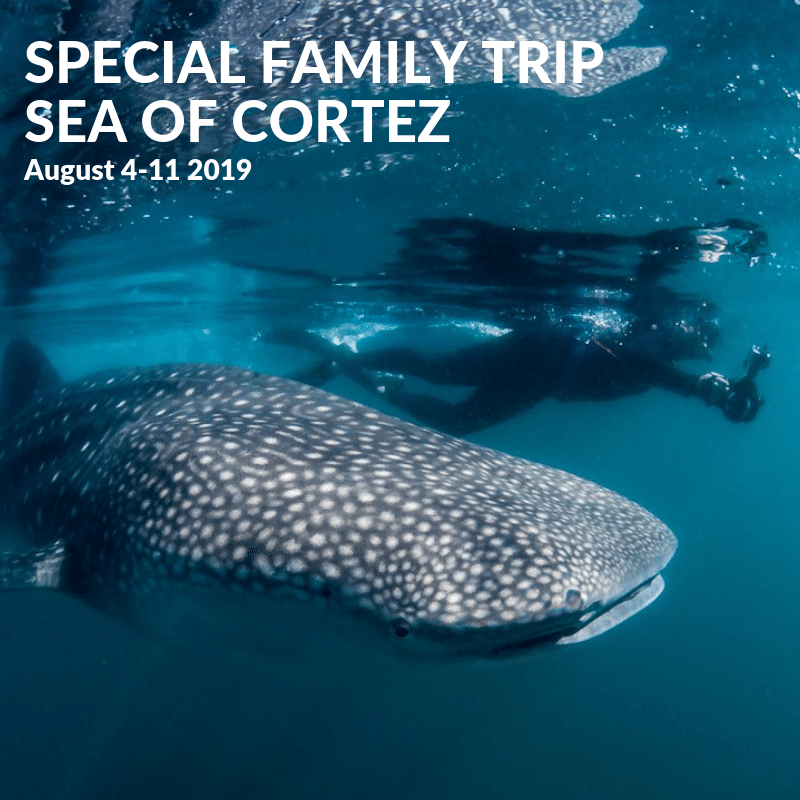 Join other families and dive, snorkel, kayak and hike on this special trip aboard Quino el Guardian. It will be just like going to summer camp but it’s for the whole family and the food is phenomenal! Perfect families with kids aged 10-18. $2200 per person. Ladies Only! 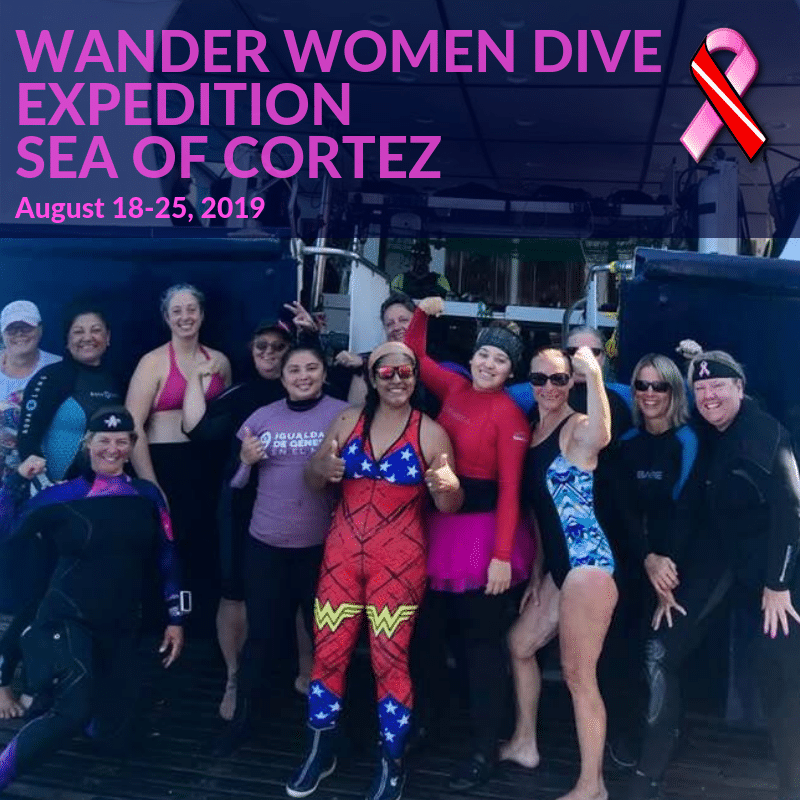 Join the second annual WANDER WOMEN trip to benefit Dive for a Cure and breast cancer research. Dora and Susan are on board as well as Diana Hollingshead of Dive for a Cure. It’s non-stop laughter and fun! $2200 per person. 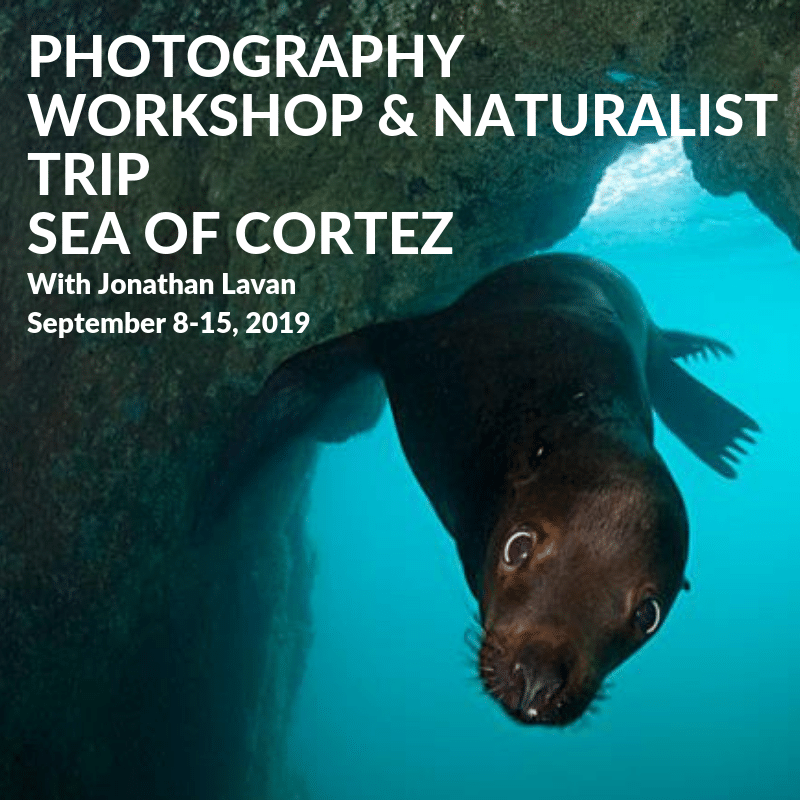 Join naturalist and underwater photographer, Jonathan Lavan, and dive the amazing Sea of Cortez. Learn the names and recognize the behaviors of the animals as well as get tips on photography. $2200 per person. 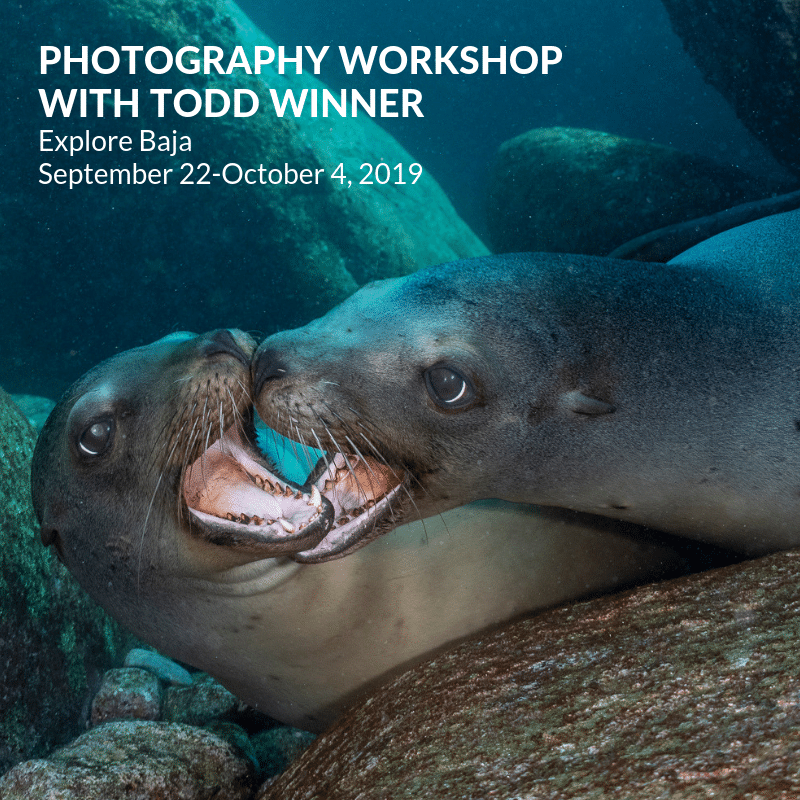 Learn underwater photography techniques from world-renowned photographer, Todd Winner. Learn to photograph the very small to very large as you travel the length of Baja. $3695 per person. For more information about the Rocio del Mar liveaboard visit their website by clicking here. For more information about the Quino el Guardian liveaboard visit their website by clicking here.